Petra is an amazing UNESCO site in Jordan that was built in the 4th century BC. 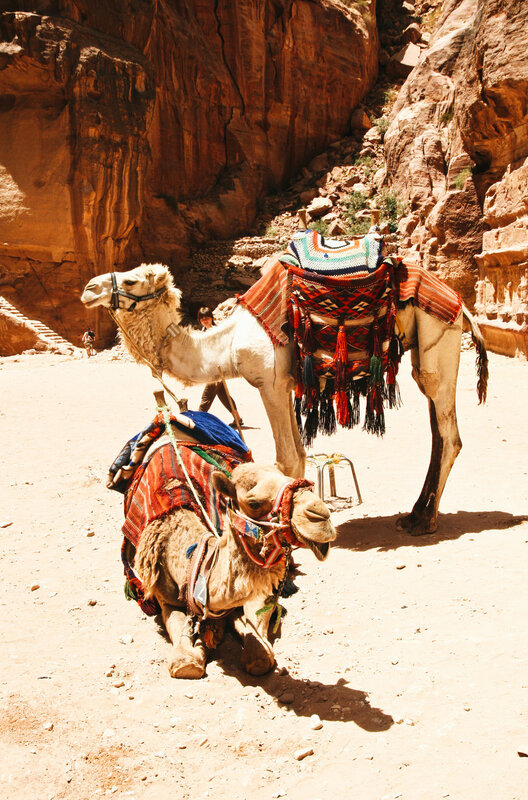 It's Jordan's most visited tourist attraction for good reason, it's absolutely stunning! You wander through a tall sandstone canyon to reach the city, and the first thing you see when you arrive is the The Treasury above, a massive stone building carved right into the mountainside. 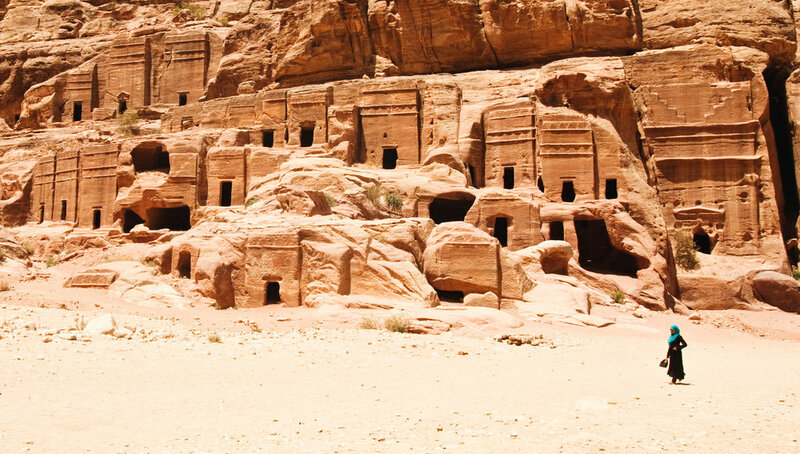 As you wander further, you can marvel at an entire city that had carved dwellings right into the earth with masterful intricacy. This site has been the topic of books and poetry, and showcased in featured films like Indiana Jones and the Last Crusade. Add this one to your bucket list, it's worth the journey. Robber's Roost is a small “ghost town” that was once a hotel for passing travelers. Then owners made it kitchy by adding some things like a jailhouse and a saloon. Sutro Baths were opened in 1896 as the world's largest indoor swimming pool establishment. Now it's remains make up a small inlet off San Francisco's coastline. Majorelle Gardens was a sanctuary for artist Jacques Majorelle that he created over many years. The colors are what drew me in the most, a photographers paradise.